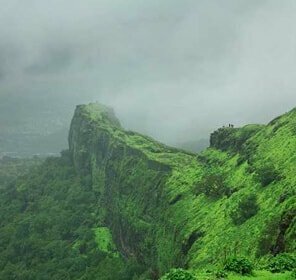 A Majestic hill station at an altitude of 4242 ft above the sea level, Panchgani is a famous destination for its natural beauty that entices the tourists from different parts of the world. It would serves as a summer retreat for British officials. It is bestowed with beautiful colonial period cottages, forests, cool ambience, fresh air, woody regions and many more. The destination is also famous for international quality education and there are several school tendering swish facilities for the kids. It is a dwelling of several plants species like silver oaks and poinsettia enhancing the beauty of this place. Dwelling of many sorts of birds species such as swans, rabbits and turkeys, Sherbaug is a picturesque place in hill station Panchgani. One can also enjoy the picture-perfect surroundings along with a beautiful lush green garden. 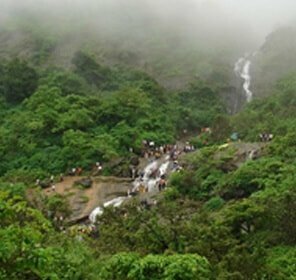 A famous picnic site positioned on the Mahabaleshwar road in the town of Panchgani, Parsi Point tenders beautiful sights of beautiful Dhom Dam backwaters and the verdant beauty which is breathtaking. 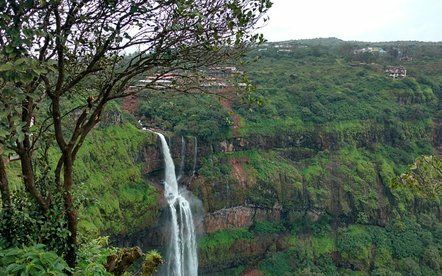 A spiritually significant traveler site in Panchgani, Rajpuri Caves is enveloped by several water ponds. Pilgrims believe that taking a bath in the holy ponds will give relief from all sorts of diseases. 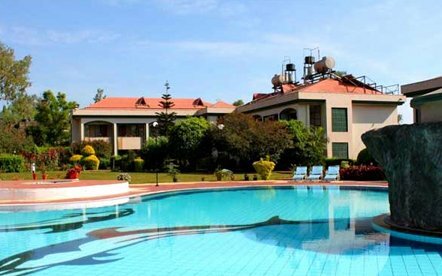 There are numerous hotels situated in and around the hill station of Panchgani providing you with superb experience to cherish forever. Lush greenery, cool ambience and lots of facilities will be there to accompany you throughout the stay at your choice of hotel in Panchgani. It is certainly the perfect place for those who love nature's scenic surprises. 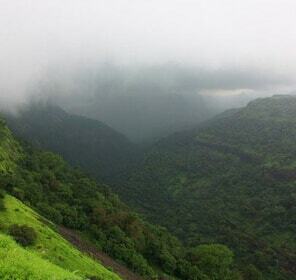 September to May is the best time to pay a visit to Panchgani. The nearest airport to reach Panchgani is Pune, about 55 miles away. Main international airport in proximity to this city is Chatrapati Shivaji International Airport in Mumbai, which is well connected to the main cities of India and Foreign countries. The closest railhead to reach Panchgani is Pune, about 95km away. It is well connected to the main cities of India by rail. 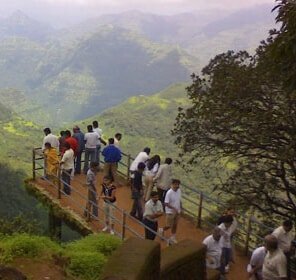 Taxis and buses are also available from Pune to Panchgani at nominal price. The town is well connected to the main cities of India by excellent roads. Regular bus services are also available from the cities including Pune, Kullu, Hyderabad, Mumbai and many other destinations to Panchgani.